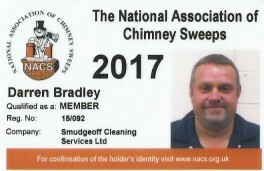 Need a reliable chimney sweeping service in Worcestershire? You can rely on Smudgeoff Chimney Sweeping. Please feel free to contact me for a quote or for more information by phone, or you can send me your details using our customer enquiry form below and I will get back to you as soon as possible.